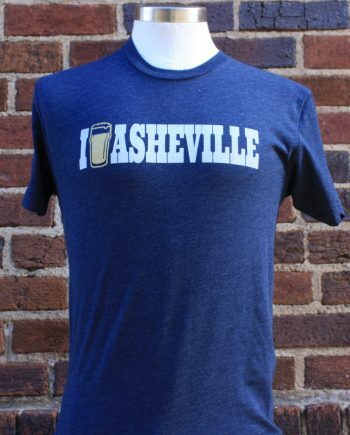 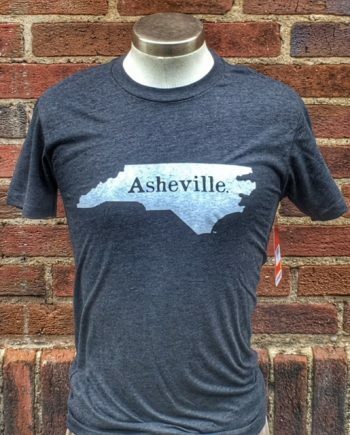 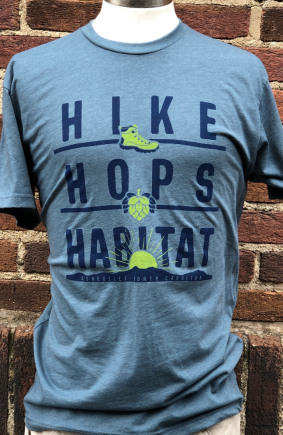 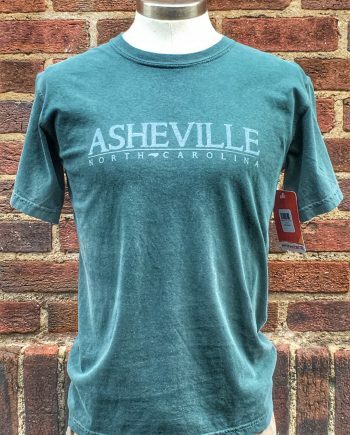 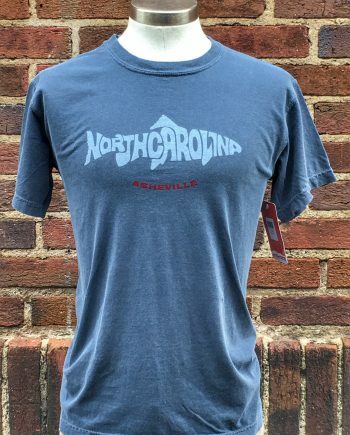 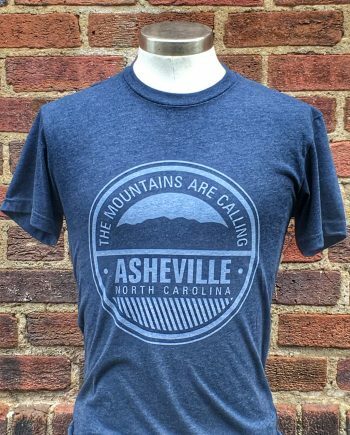 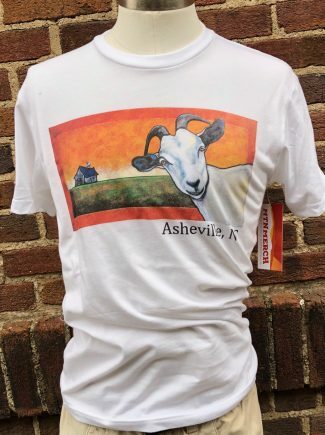 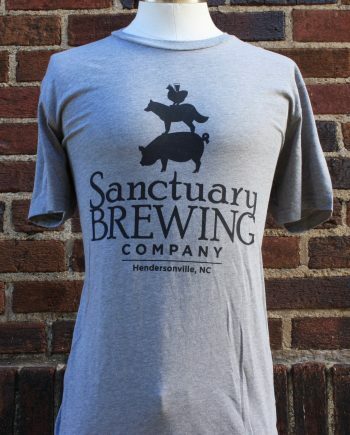 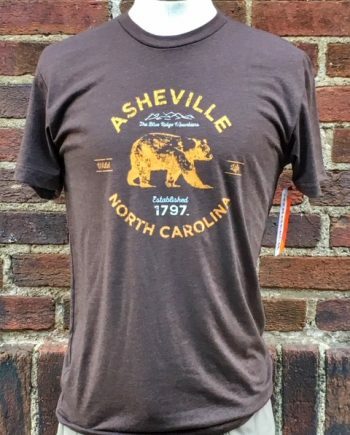 You can’t go wrong with our classic Asheville, North Carolina T-shirt. 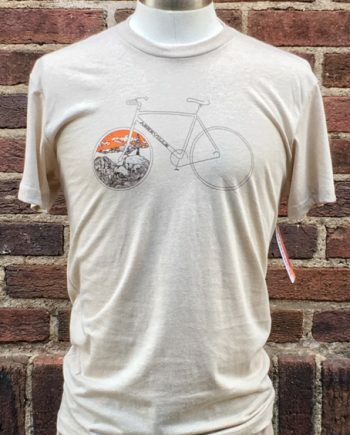 Printed on Bella + Canvas Baseball style t-shirt, is a “no frills” design that appeals to both young and old. 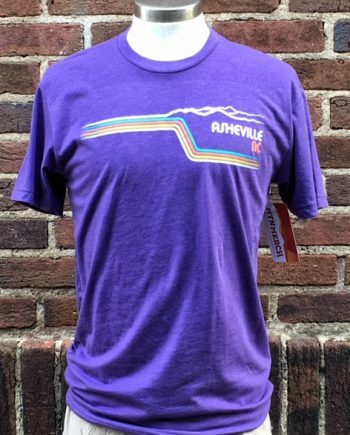 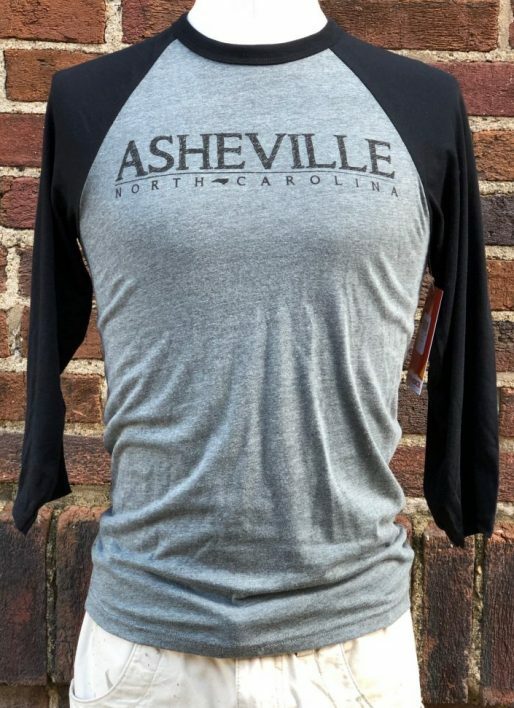 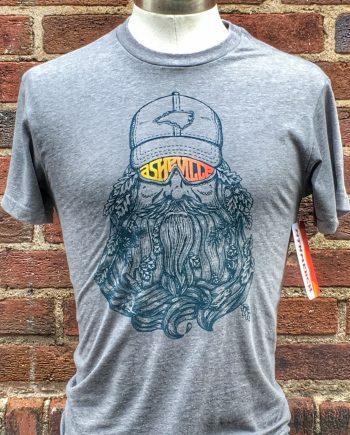 The Asheville Baseball T-shirt is printed on a 52% cotton 48% polyester blended shirt.